Congratulations to Julie Jones who has a long positive track record in healthcare and customer service on her new role and challenges at the Valley Schools Employee Benefits Trust (VSEBT). We are pleased to announce that Ms. Julie Jones has agreed to accept the position of Account Manager for the Valley Schools Employee Benefits Trust (VSEBT). Julie will be filling the position recently vacated by the internal promotion of Sheri Gilbert. The entire Valley Schools staff will ensure a smooth transition as Julie takes on this position starting on October 29, 2012. Julie Jones has over twenty years of experience in the healthcare customer service industry. Most recently, she served as a Client Services Specialist at Preferred Therapy Providers, Inc. Prior to that, Julie spent thirteen years at Cigna in various roles including Customer Service Manager and Client Services Partner. She has an extensive knowledge of employee benefits, claims, plan variations and a proven commitment and track record of providing outstanding customer satisfaction and support. Valley Schools has been blessed since its creation twenty-five years ago with its ability to attract and retain exemplary staff. After a large list of qualified applicants were narrowed down to an interview list, we were once again glad to see such talent available to help us as we proceed into the future. We have no doubt that Julie Jones is the cream of the crop of a deep pool of applicants. 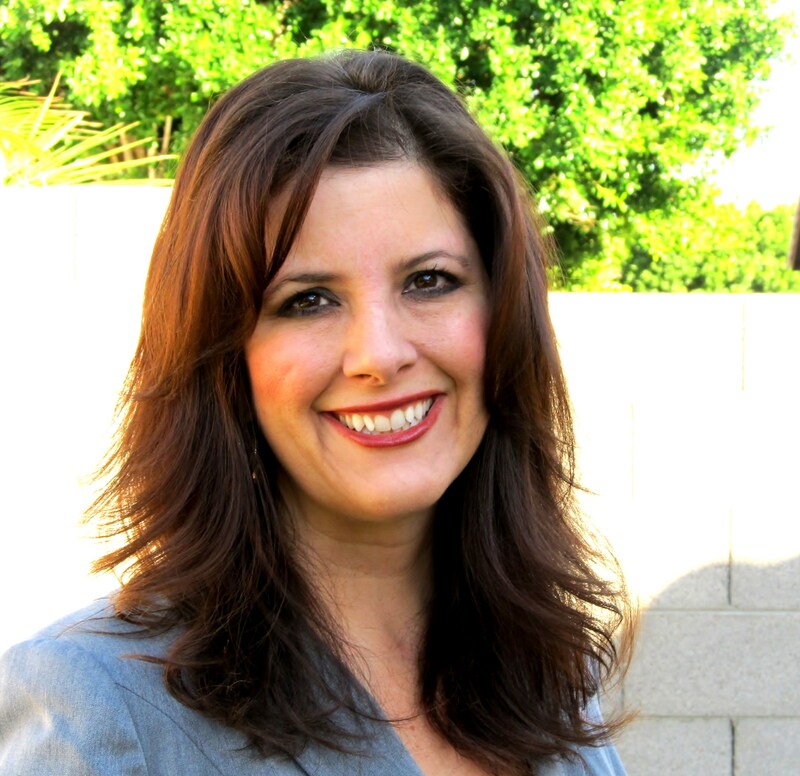 Please join us in congratulating Julie Jones on her new role and her new challenges in helping the Valley Schools team provide Arizona public entities high quality employee benefits while saving crucial funding. Congratulations, Julie. Best wishes as you set sail on your new position. I’m sure everything will as smooth as silk in the transition. Blessings.